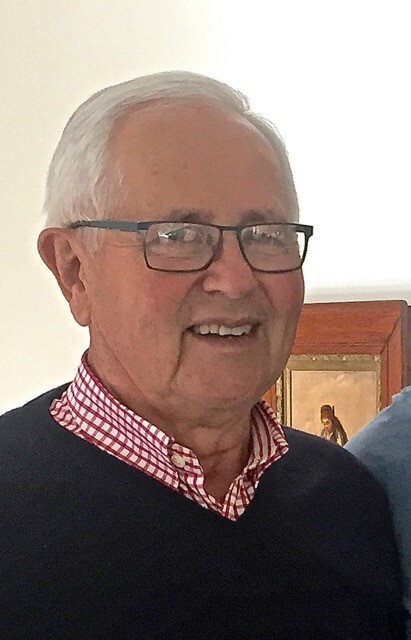 Alex spent his childhood on Lake Violet, an isolated sheep station east of Wiluna in WA, before completing his schooling at Christ Church Grammar School in Perth. He commenced his farming career at Kulin in the WA wheatbelt, before being allocated a virgin mallee block at Borden. After fully developing the land with wife Jenn, they moved to Narrikup, a mixed farming area to the north of Albany. Alex represented the farm sector at State and National level, firstly as State President of the WA Farmers Federation and serving on the National Farmers Federation executive, then through a number of Landcare and research related organisations. His greatest contribution was in dryland salinity, chairing the National Dryland Salinity Program, WA State Salinity Council and the Co-operative Research Centre for Salinity. Alex retired to Perth in 2013, but has retained an interest in agriculture, with his daughter farming at Dandaragan on WA’s west coast, and son managing sheep stations in the Riverina region of NSW. He was awarded an AM and an Hon Doc Sc in Ag from UWA, in recognition of his services to agriculture and the environment.